Imagine yourself as a person with hearing loss attending your place of worship. As you struggle to hear, which of these two hearing solutions would you prefer? 2. To simply push a button that transforms your aids or cochlear implant into a wireless, in-the-ear loudspeaker that broadcasts sound customized to your own hearing loss? 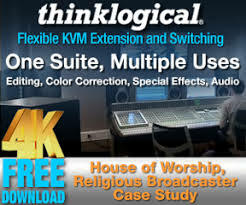 Solution 1-the hearing aid incompatible solution-has been the prevalent assistive listening technology in America’s worship places and theatres. Solution 2-the hearing aid compatible solution-has spread throughout the United Kingdom, across the Nordic countries, and now is being adopted in several states, including by several hundred Michigan churches. Thus when one worships at Westminster Abbey in London, or in virtually any church with a PA system in Holland or Grand Rapids, MI, all you need do when the preaching begins is to activate your hearing aid telecoils. Voila! A clear voice is now speaking from the center of your head! This simple technology, which also enables a home TV to broadcast through one’s hearing aids, is now being advocated by a growing number of hearing leaders. In 2010, the Hearing Loss Association of America (“the nation’s voice for people with hearing loss”) and the American Academy of Audiology (the world’s largest association of hearing professionals) announced a joint “collaborative public education campaign ‘Get in the Hearing Loop.’” The campaign aims “to enlighten and excite hearing aid users, as well as audiologists and other professionals who dispense hearing aids, about telecoils and hearing loops and their unique benefits.” Hearing loops are coming to America. • Local hearing loop initiatives are underway in Albuquerque, Tucson, Silicon Valley, central Wisconsin and elsewhere. • Michigan’s second largest airport, in Grand Rapids, now offers the technology throughout both its concourses and in all gate areas. • A national service organization, Sertoma (“SERvice TO Mankind”) announced in 2010 that it will be promoting the installation of hearing loops through its 540 clubs nationwide. • Several new companies have begun manufacturing and marketing hearing loop equipment and training audio professionals in its installation (see hearingloop.org/vendors.htm). • New York City Transit, with a nudge from the Hearing Access Program and using federal stimulus monies, is installing hearing loops at 488 subway information booths. • Scientific American reported on the move to hearing loops in its January, 2010 issue. There are many advantages to hearing aid compatible loop systems. For example, many hearing aids now come with a mic + telecoil (M/T) setting that enables one to hear sound from nearby people singing or speaking while simultaneously receiving direct PA system input. Additionally, sound broadcast by one’s own hearing instrument is contained in one’s ear, without bothering others nearby. Moreover, there is no need to juggle between headsets and hearing aids (during, say, a worship service). There are no hygienic concerns about putting in or on one’s ear what has been around others’ ears. And most importantly, when not hearing well, people need only activate their telecoils. There’s no need to get up, seek out, and wear conspicuous equipment (which, as TFWM readers have likely noticed, few people with hearing loss take the initiative to do). Wisconsin audiologist Juliette Sterkens and her engineer husband Max Mayfield have recently installed hearing loops in 30 Wisconsin churches, with gratifying responses, sometimes spoken through tears. The following is a list of testimonials they have heard. 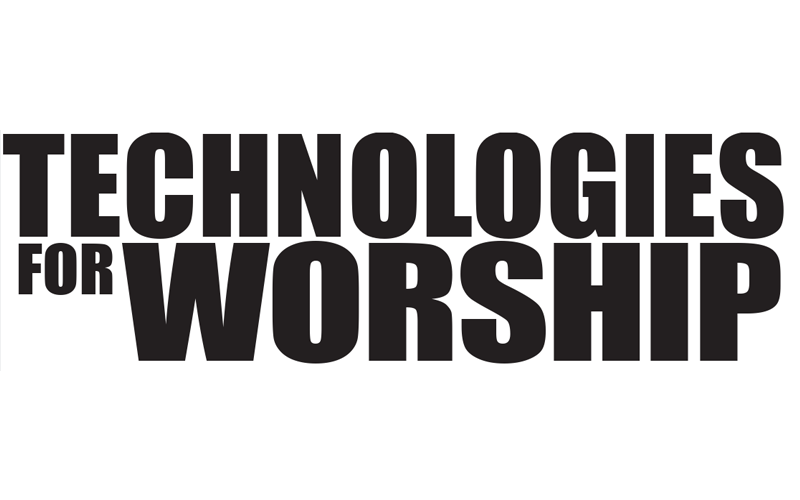 As we approach a tipping point where hearing loops become the accepted user-friendly assistive listening technology, we can take satisfaction in knowing that churches are leading the culture. 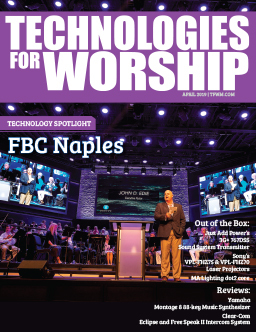 As they enable their people to better hear the word, worship centers are also enabling people to glimpse a future in which hearing instruments have doubled functionality- as not only microphone amplifiers, but also as customized, wireless loudspeakers. • Hearing loops harness magnetic energy. So is magnetic interference problematic? Generally not. Old fluorescent lighting and some old dimmer switches generate interference. But the experience in hundreds of West Michigan venues and thousands of Scandinavian and British venues is that interference-free installation is nearly always possible. • Isn’t this a decades-old technology? Like electronic computers, magnetic induction loop technology began more than a half century ago, and now is in newly developed forms (with new amplifier and telecoil technologies, and new computer-modeled designs for complex installations) and with increasing applications. • Will new wireless connective technologies work better? New wireless technologies, including Bluetooth, do some helpful things, such as enable binaural phone listening. But Bluetooth is not an assistive listening answer (it requires significant battery power and has limited range). An alternative future assistive listening solution-one that, like hearing loops, is hearing aid compatible-will need similarly to a) be inexpensive (essentially no cost to the consumer), b) be capable of covering a wide area, c) drain little battery power (telecoils require no power), d) be universally accessible, and e) be sufficiently miniaturized that the receiver can fit in nearly all hearing aids. • Can hearing loops be used in adjacent rooms? • Where can one find more information about equipment, installation, applications, and costs?